From providing community meeting rooms and the popular CAMP Courtyard to our many programs and activities, CAMP Rehoboth is active throughout the community. Helps advocate for and educate city, county and state officials on LGBT issues. 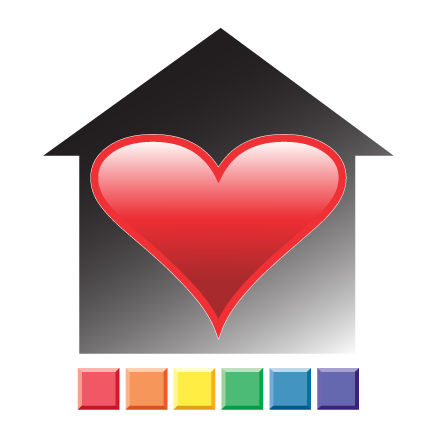 Helps advocate for and educate residents, visitors and businesses on LGBT issues. Intervenes, where appropriate, to help LGBT people in discriminatory situations. Visit our large multi-purpose room, kitchen, additional restrooms and workspace as well as our popular CAMP Rehoboth Community Center Courtyard. CAMP Rehoboth is a 501(c)(3) non-profit corporation. Contributions to CAMP Rehoboth are considered charitable contributions for federal income tax purposes and may be deducted to the fullest extent of the law.